Ricky Ratchets will buy you car! Want a new car? Don’t know what to do with your old one? 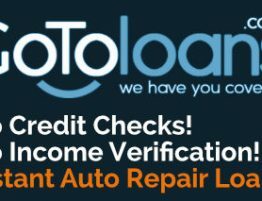 Is your car broken and it’s time to let it go because you don’t want to sink another dollar into it? Bring it into Ricky Ratchets and let us make you an offer you can’t refuse! 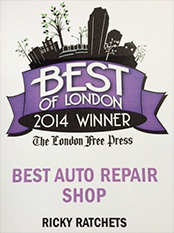 Ricky Ratchets is a proud family owned business, providing auto repairs all types of vehicles and all makes and models, operating in London Ontario. We are also proud to have an A+ Rating with the Better Business Bureau.